Nissan announced on Wednesday, May 12, 2010, that it will be the official vehicle of the Amgen Tour of California for the next two years. The Amgen Tour is an eight day long cycling race featuring the best of the best, and it will take place May 16-23, 2010. As Amgen’s official vehicle, Nissan will have the opportunity to showcase its new LEAF – the 100% electric, 0% emission car. The Amgen Tour of California will be the starting point for Nissan’s new campaign: Master the Shift. “…a fully integrated marketing program that naturally aligns the Nissan LEAF and Nissan brand with the interests of those engaged in an active, healthy lifestyle”, said Nissan Communications. 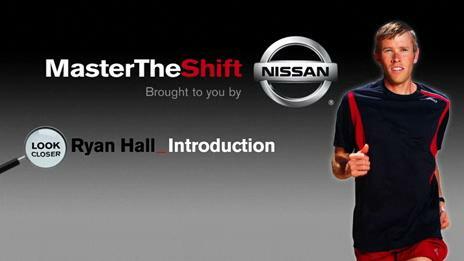 You can learn more about Nissan’s Master the Shift program at their facebook page: www.facebook.com/mastertheshift. You can also learn more about it by visiting Windsor Nissan.